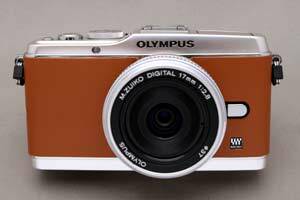 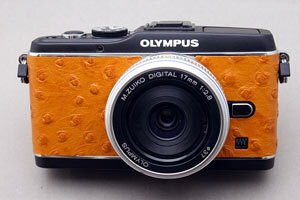 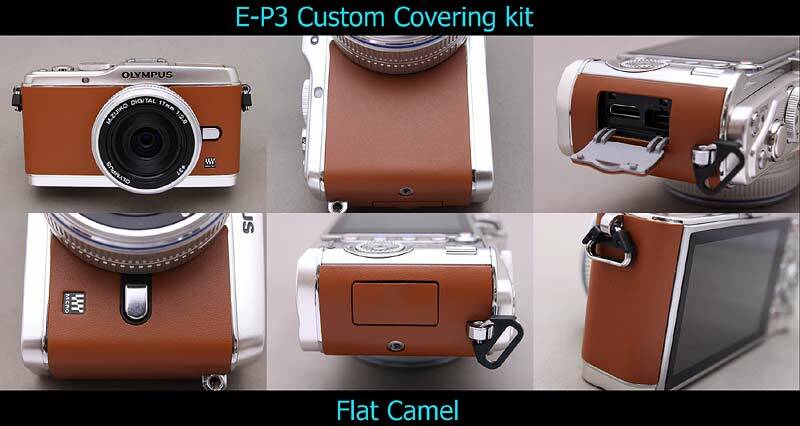 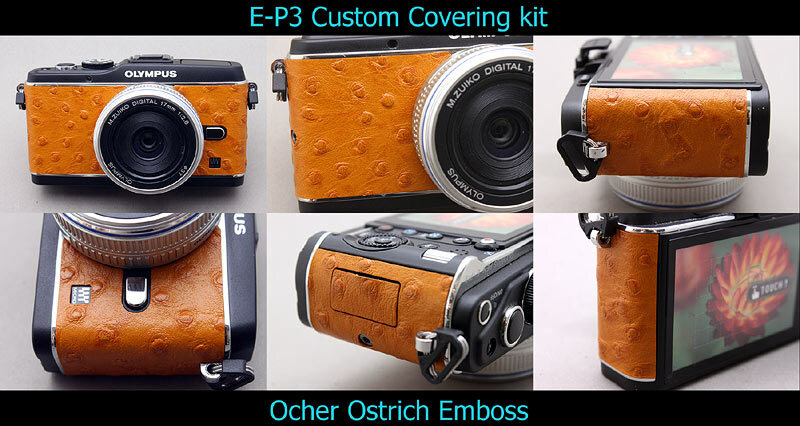 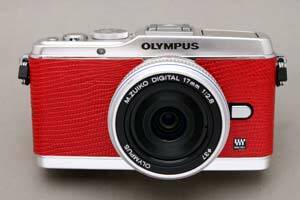 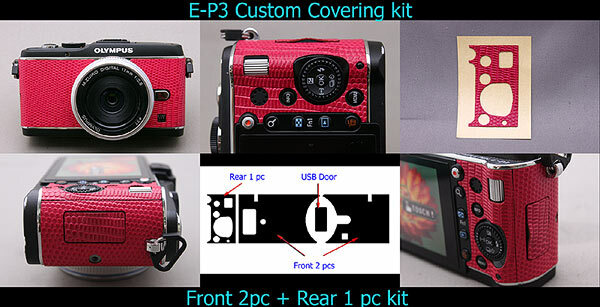 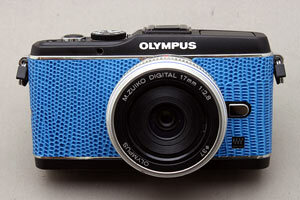 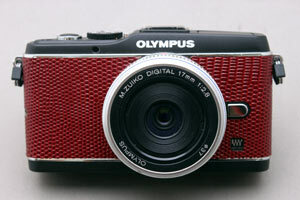 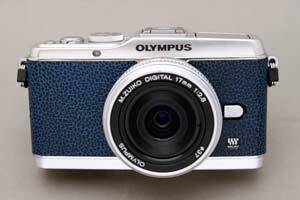 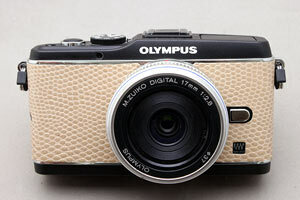 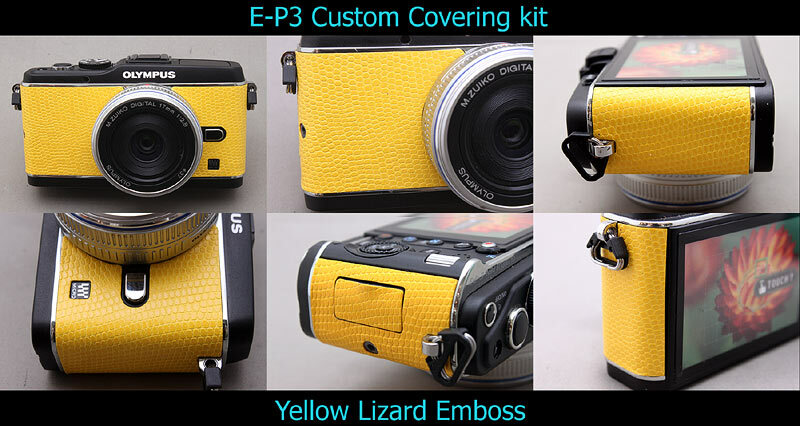 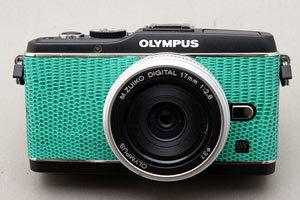 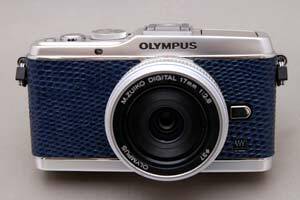 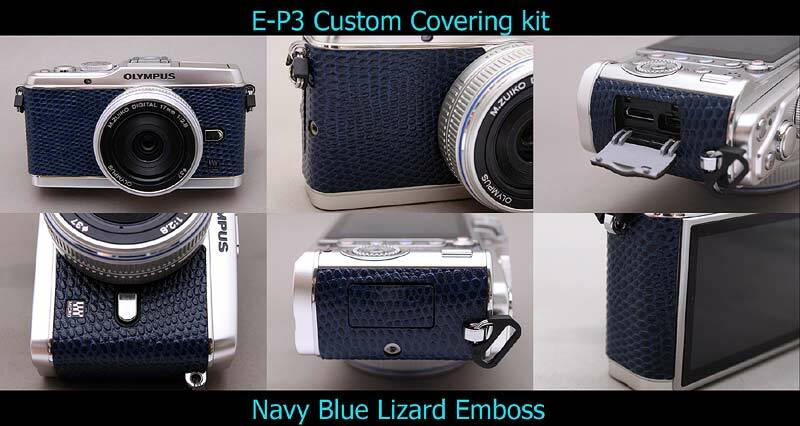 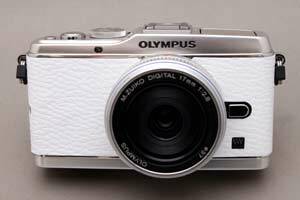 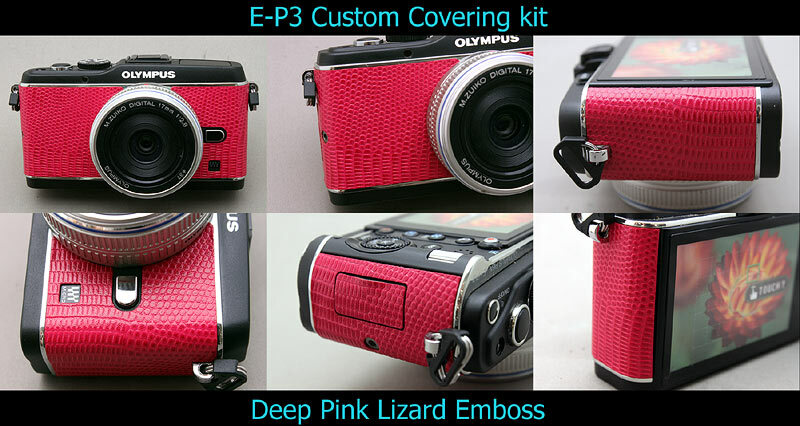 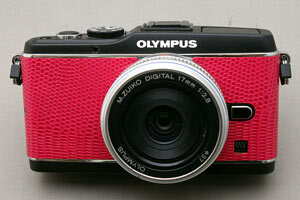 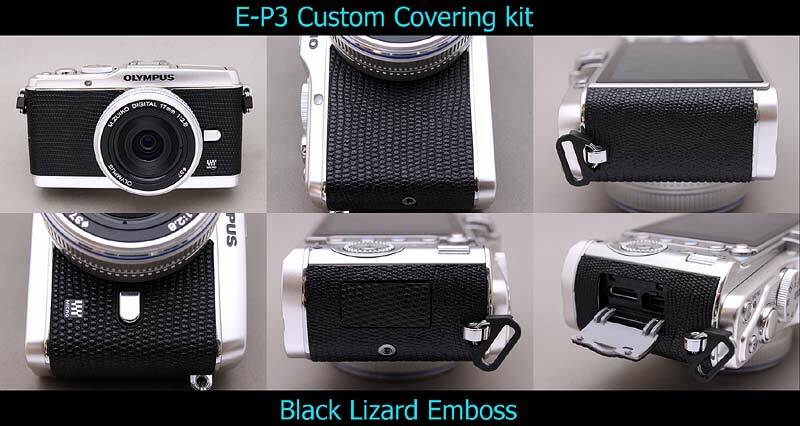 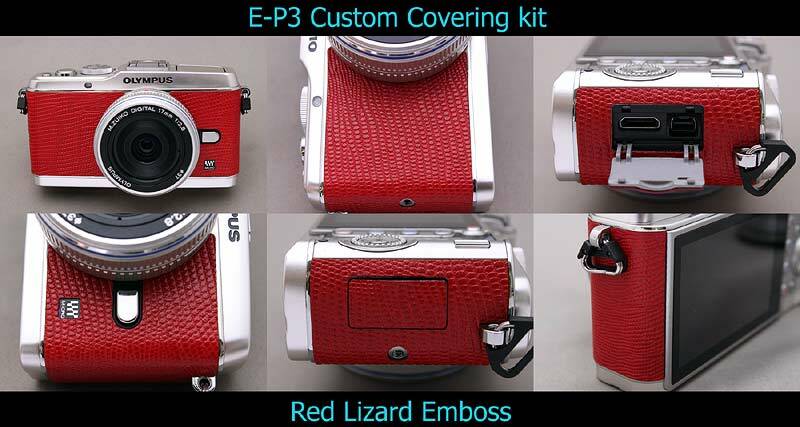 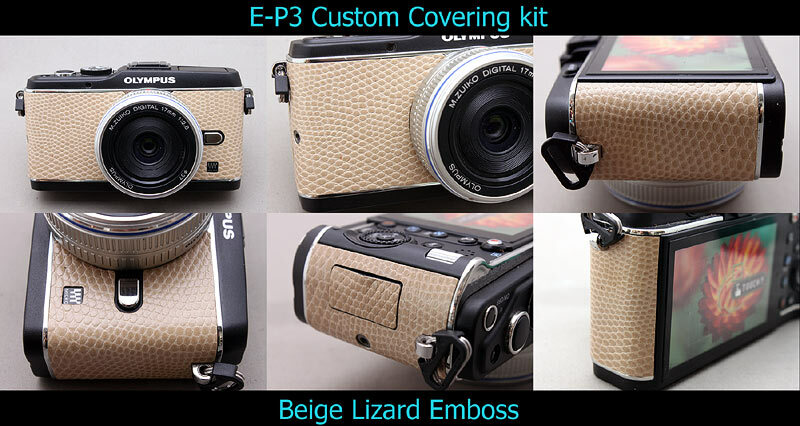 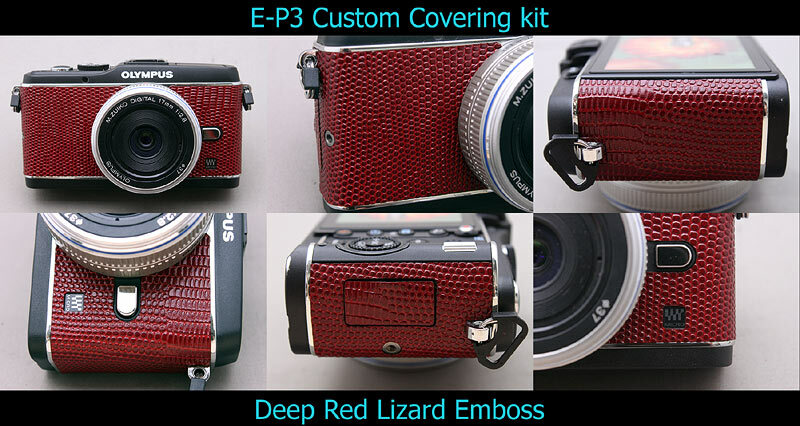 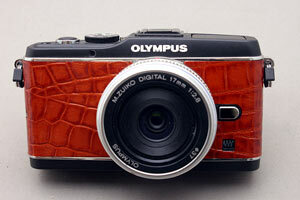 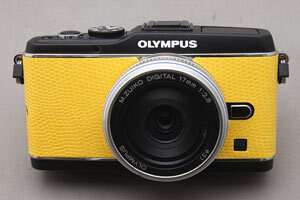 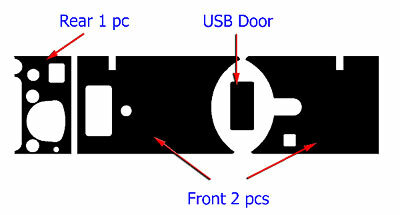 This kit fits to E-P3, does NOT fit to any other cameras. 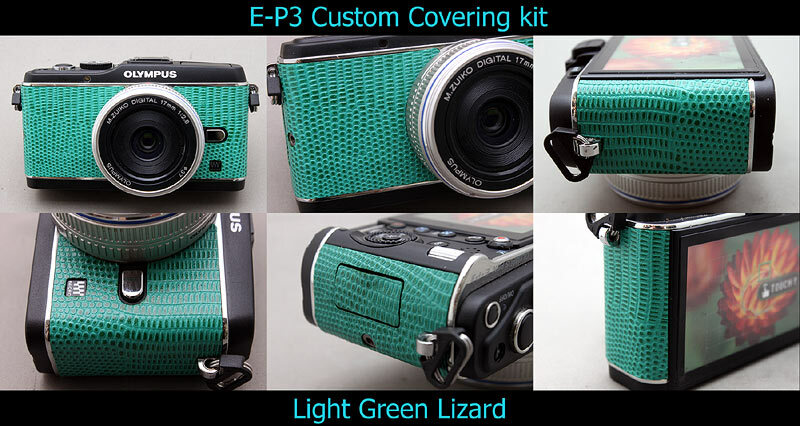 $21 USD + $4 US Registered Airmail shipping fee. 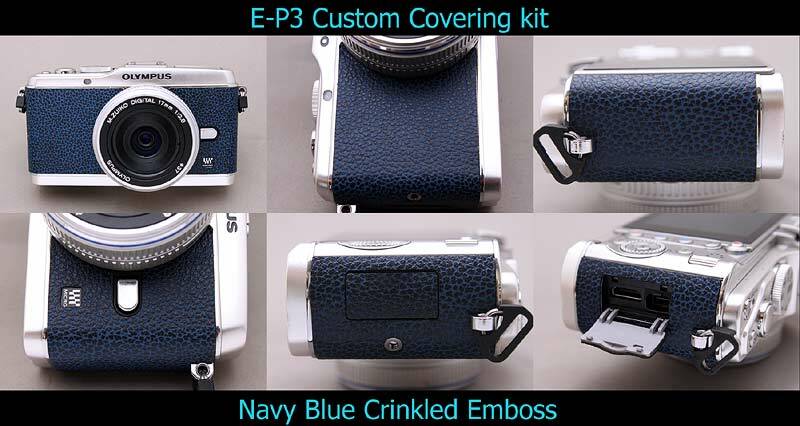 glued back and you do not need any glue to install, just peel off from base paper and stick on EP3 body. 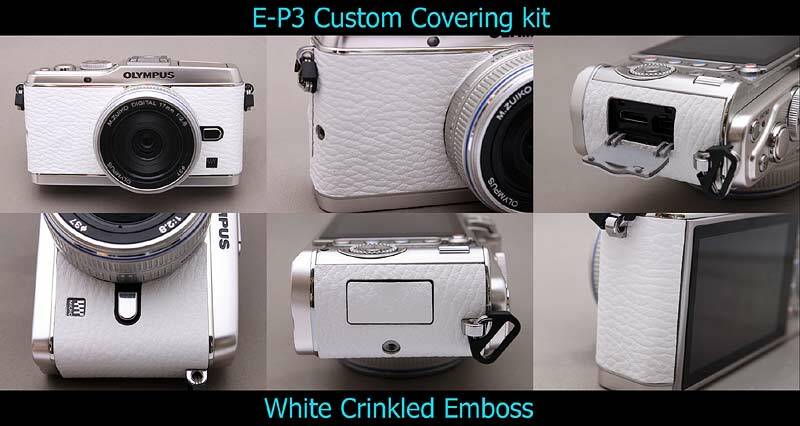 We do not recommend to install for White Version EP3, please use this kit for SILVER or Black version E-P3. 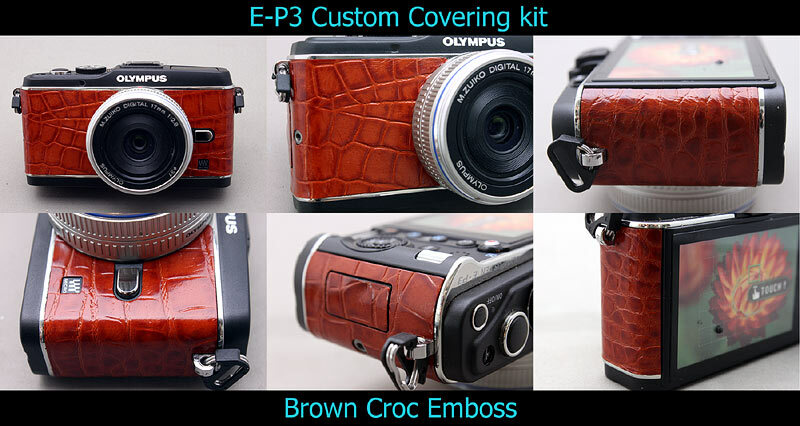 You can attach the original grip on our leather kit. 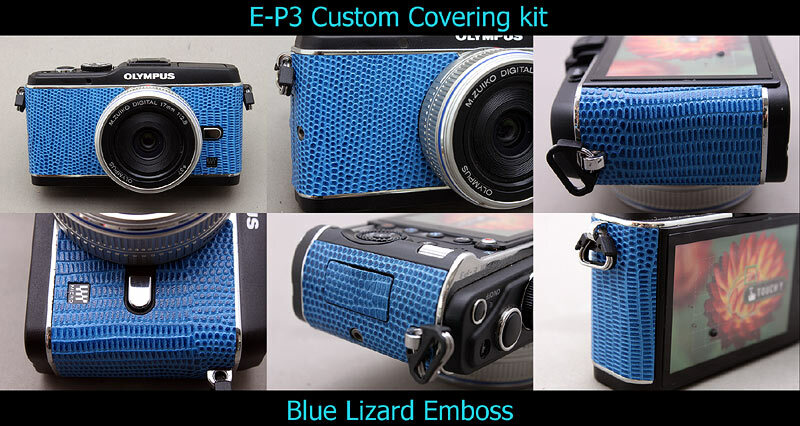 Additional Shipping fee is $4 US (for 1 delivery).